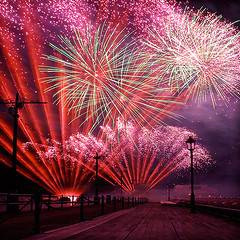 This weekend, our team are testing some large consumer fireworks - just in time for Bonfire Night & Diwali. We'll be including one cake that weighs over 40kg, YES 40kg - it's a huge monster of a piece! The post code is Croxley Green - WD3 3HX - watch out for Carters Steam Fair signs.